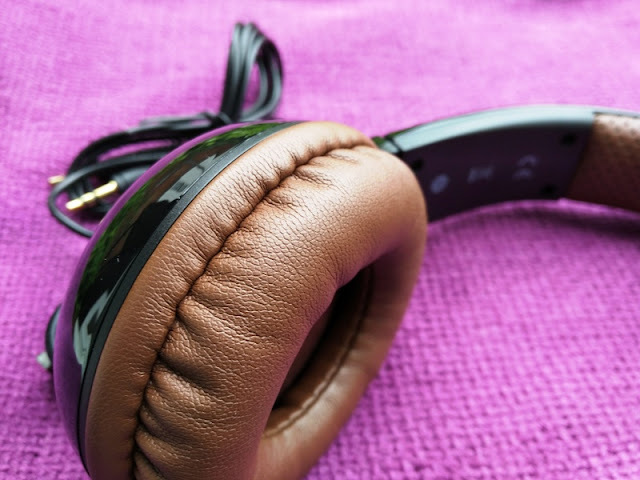 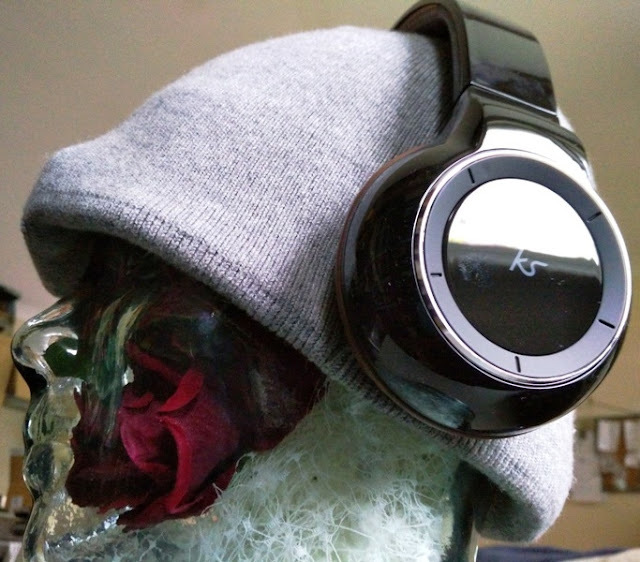 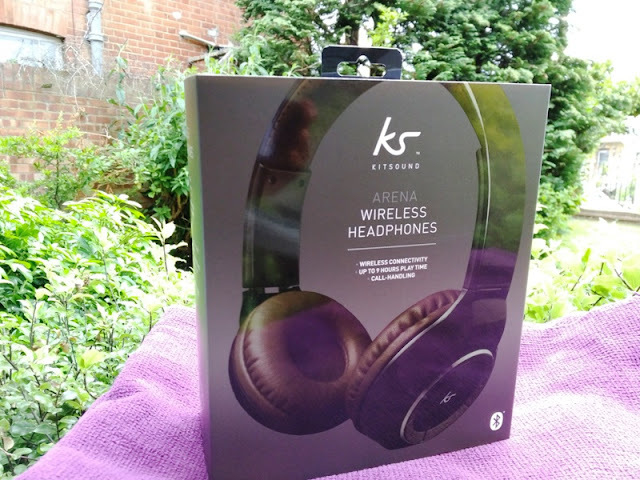 If a good quality pair of headphones with very long battery and easy to use controls is what you are after, the Arena headphones by Kitsound are right up your alley! 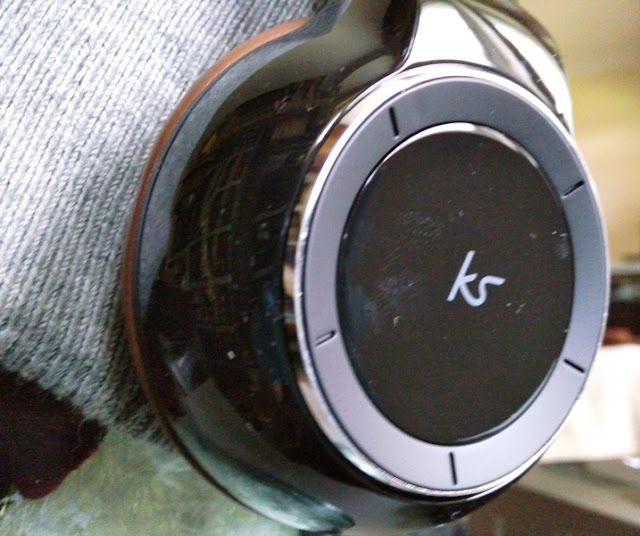 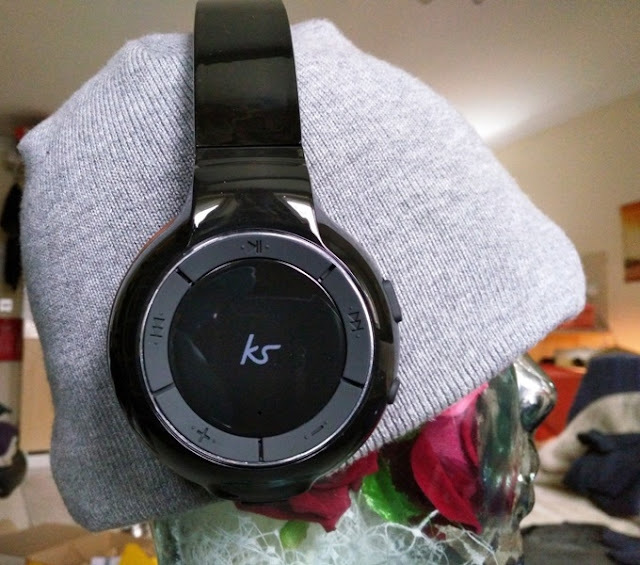 With the KS Arena headphones, you get dedicated user control buttons to individually volume up and volume down, play/pause, skip songs forwards and backwards. 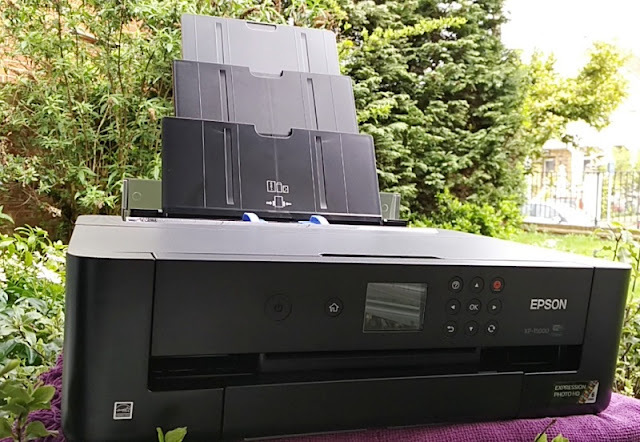 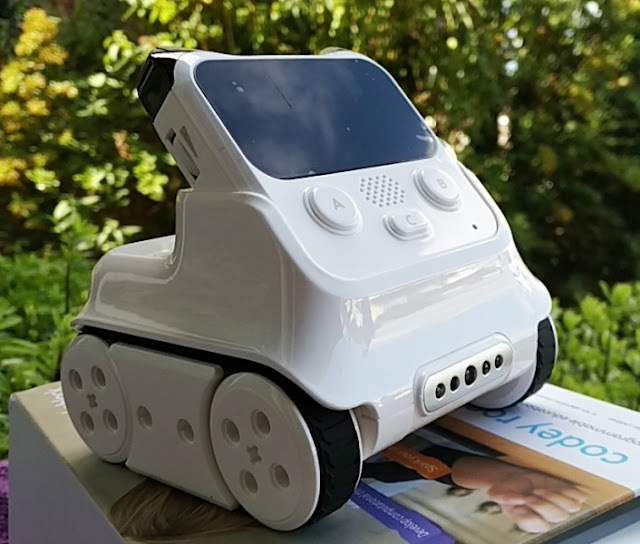 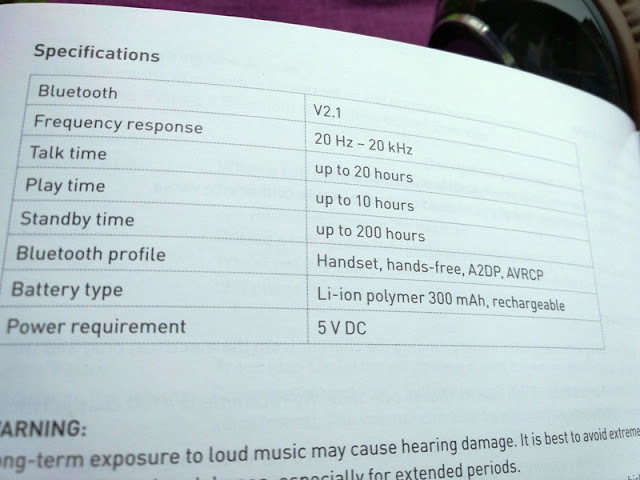 You also get a dedicated power button and answer call button, both of which have a tactile response. 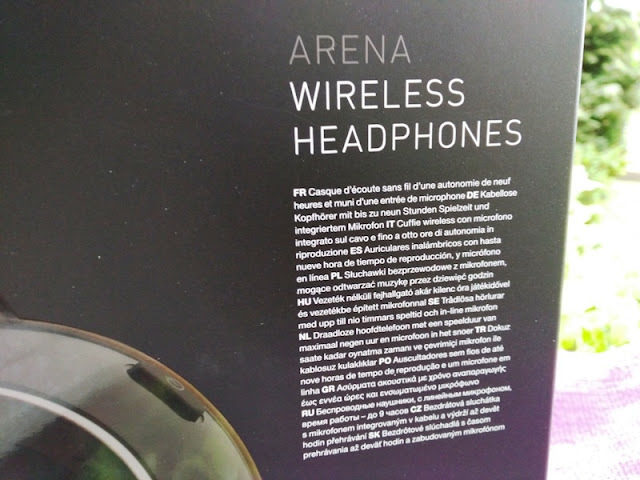 The Arena headphones have an on-ear design so the earcups sit on your ears without enveloping them entirely. 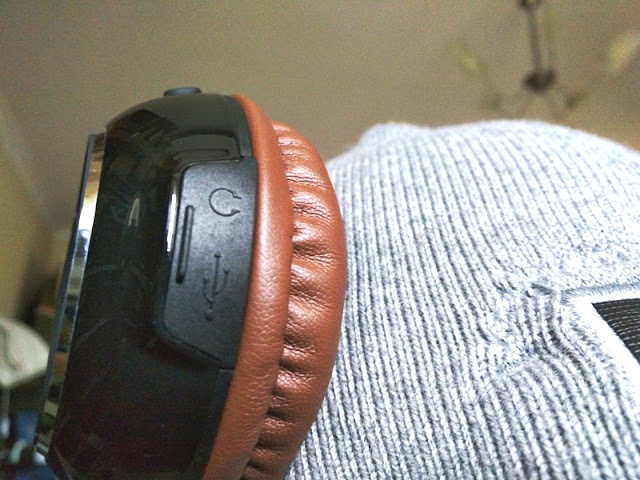 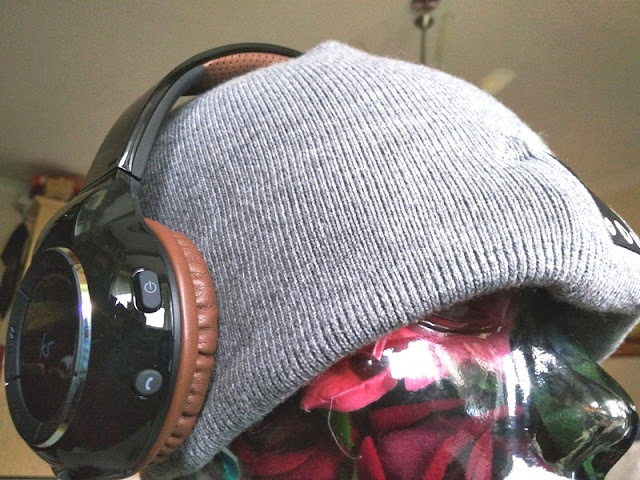 The earcup cushions are comfortable even after 4 hours of use. 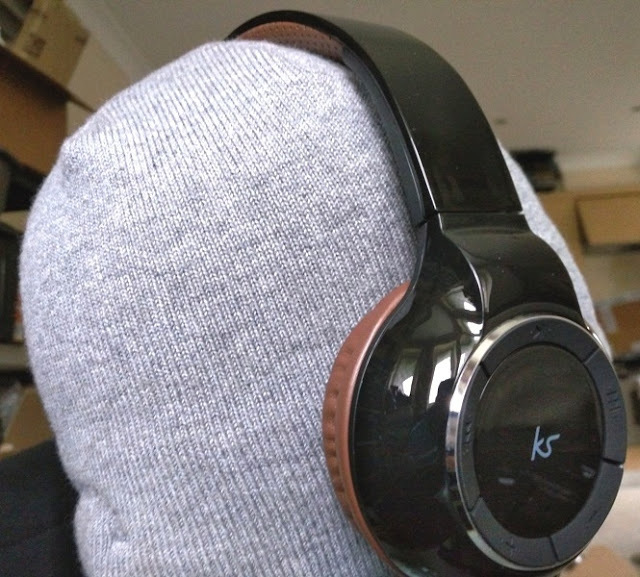 The earcups fold inwards under the headband, giving the Arena headphones a smaller footprint that is compact and easy to store away when traveling. 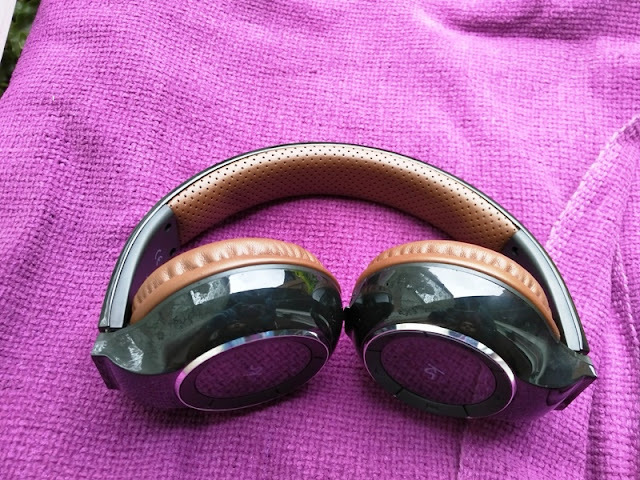 The entire housing, including the headband is made of a mirror-like finish which adds a sleek mirror effect to the Arena headphones. 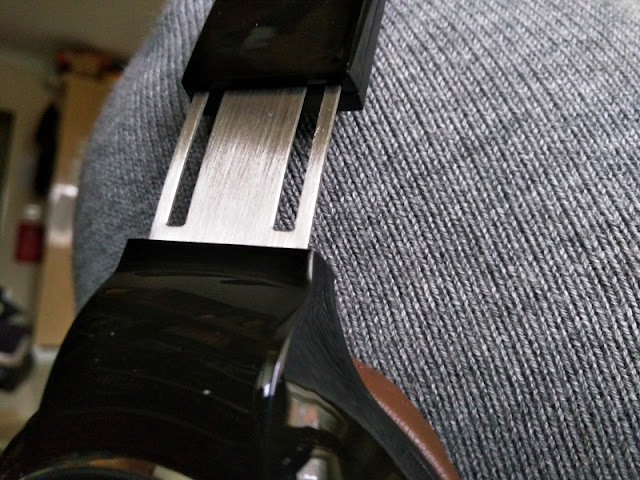 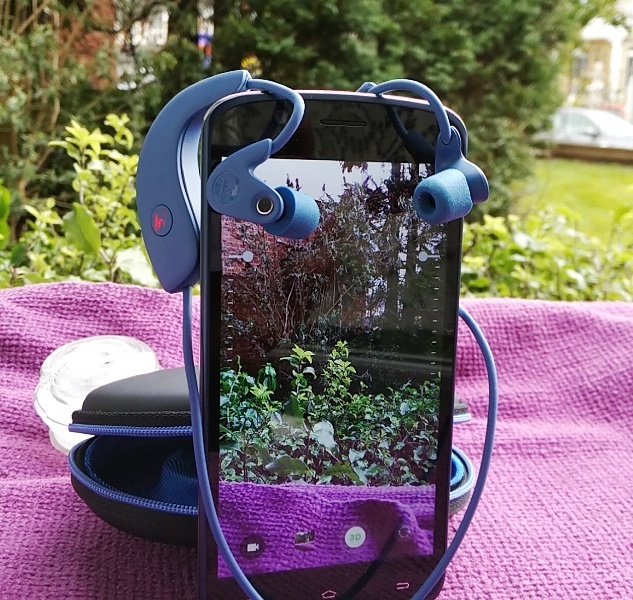 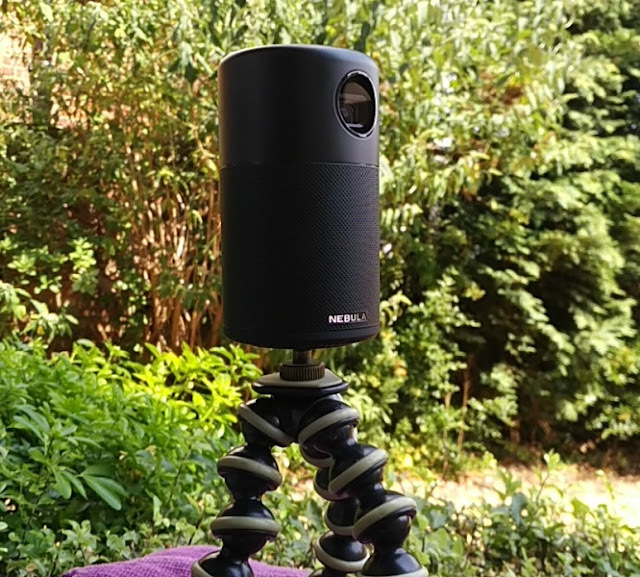 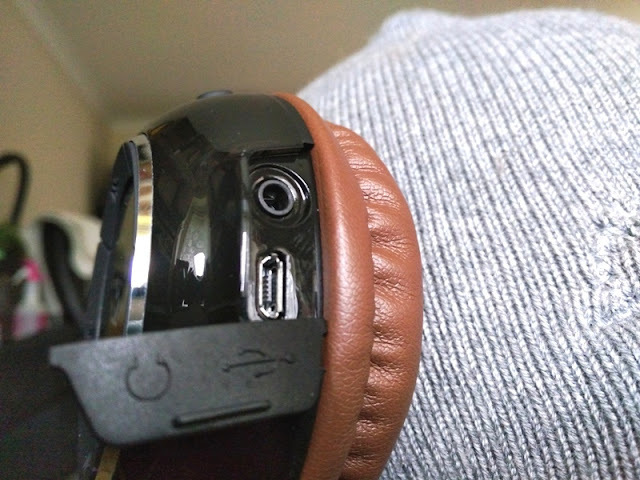 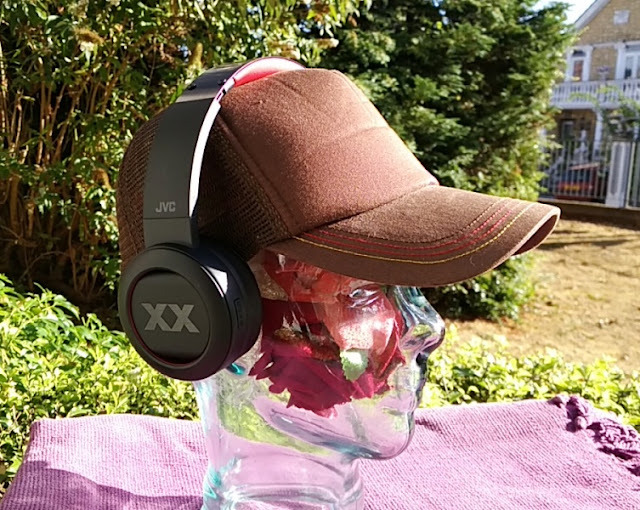 The left ear cup features the user controls and the built-in microphone, which is located beneath the earcup, next to the microUSB/headphone ports. 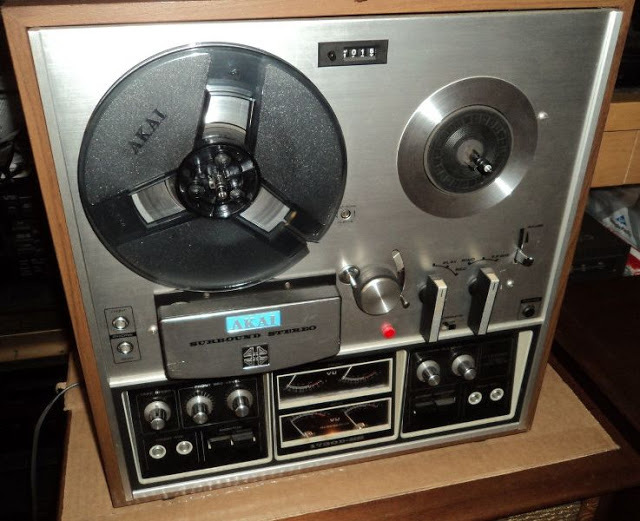 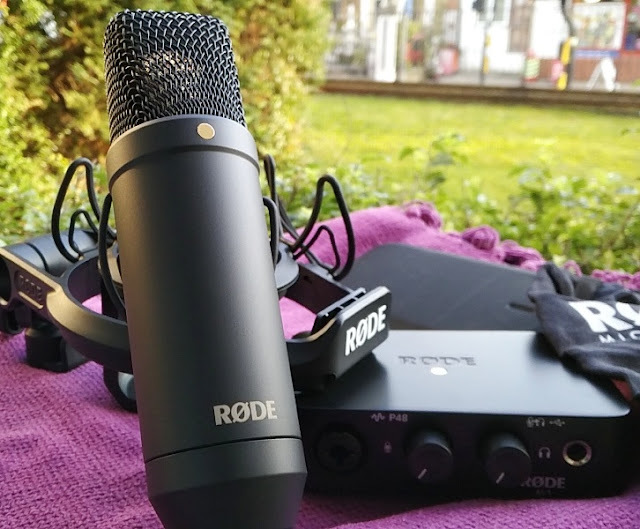 The audio quality of the mic is very good so callers can hear you very clearly. 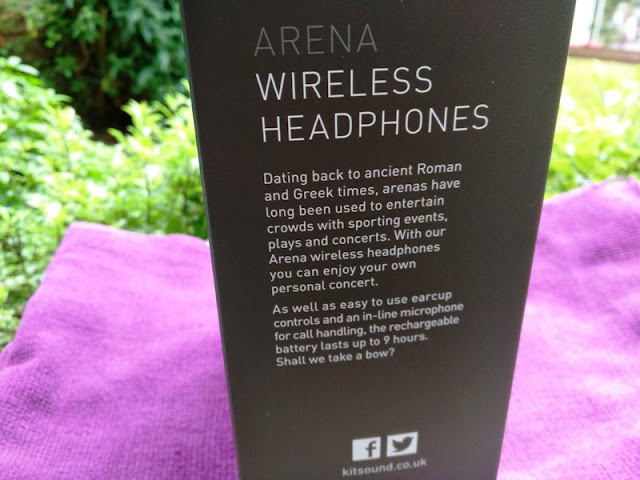 The volume on the Arena headphones can be turned up very loud, which is great for when listing to music or talking to someone hands-free. 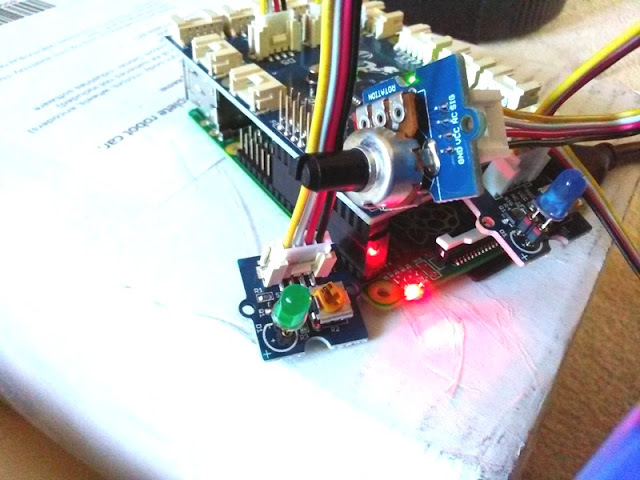 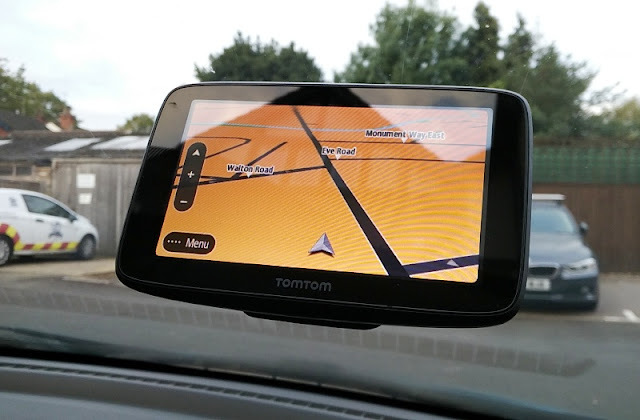 When charging, the LED indicator light shows solid red and then solid blue when fully charged. 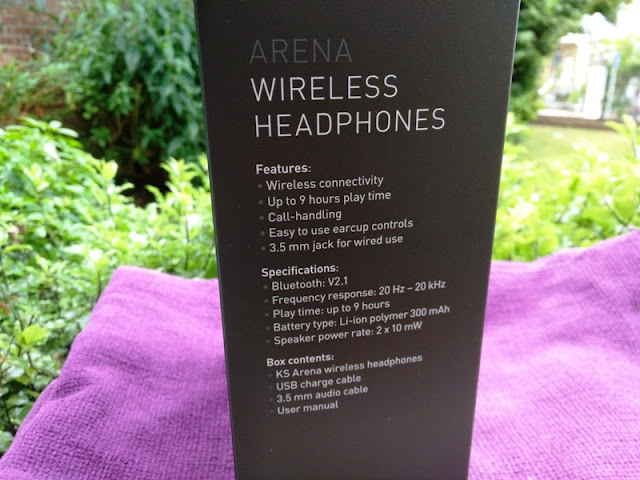 To power on the Arena headphones, press and hold the power button for a couple of seconds. 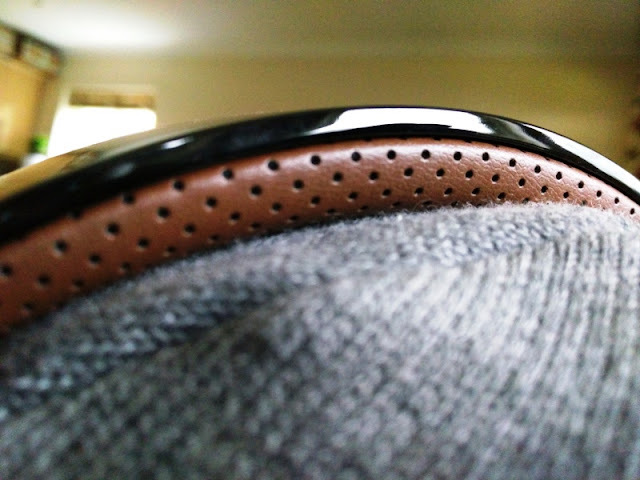 To enter pairing mode, you hold down the power button for a good 8 seconds, or until you hear the voice prompt saying "pairing". 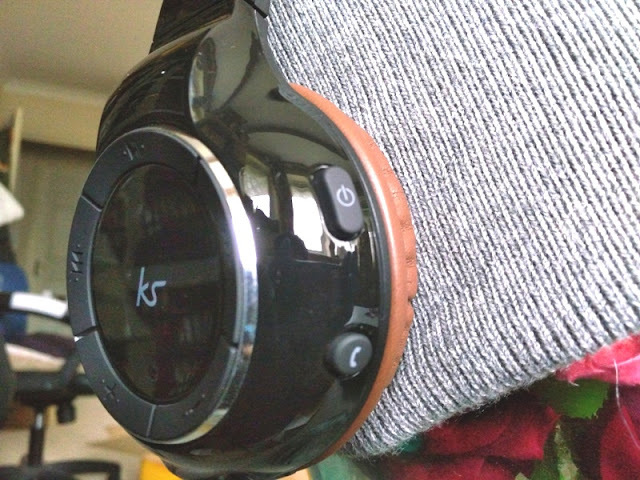 The LED indicator will flash red and blue simultaneously until the headphones are paired to a smart device. 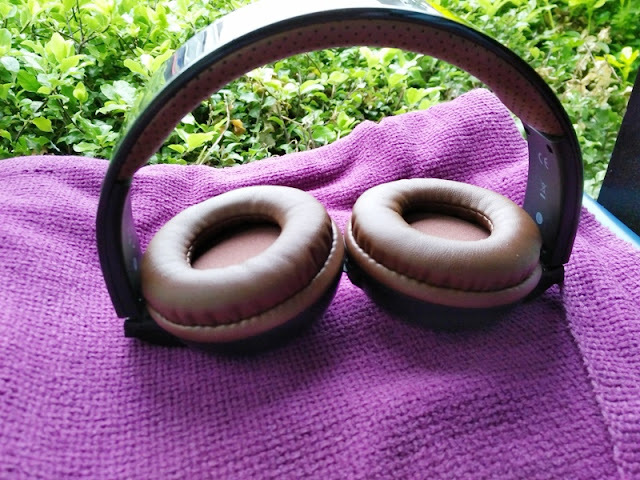 The Arena headphones feature an easy to pry open rubber grommet that protects the headphone jack and microUSB port from dirt and moisture. 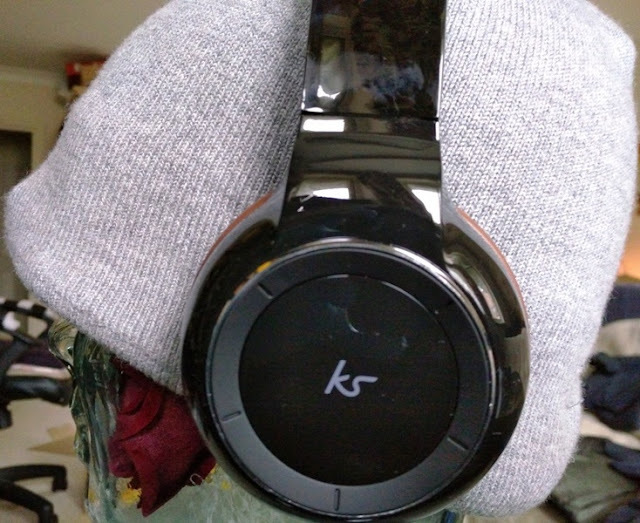 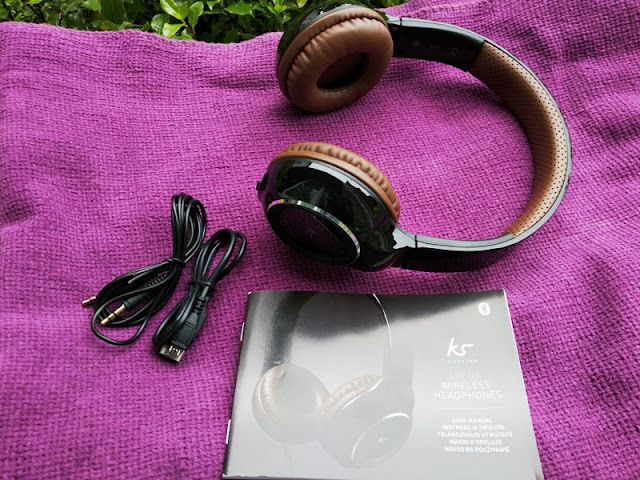 The KS Arena headphones specifications include Bluetooth 2.1, 300mAh rechargeable li-ion polymer battery and a flat frequency response that gives a perfect mix between low and high tones with a decent amount of bass. 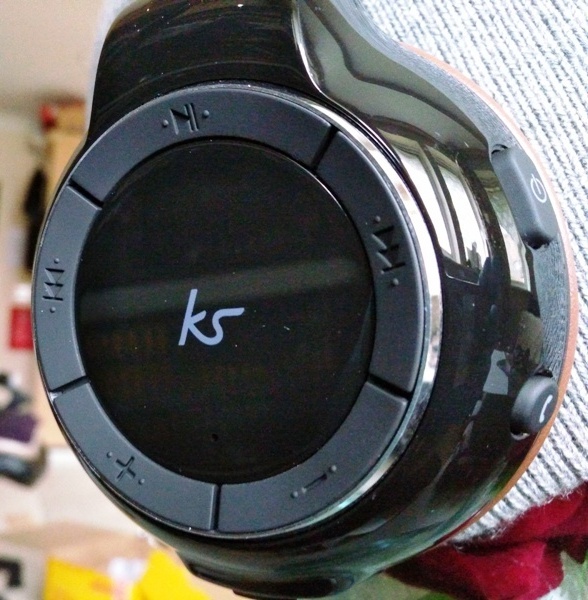 You also get additional Bluetooth profiles for controlling your phone's audio and hands-free calling. 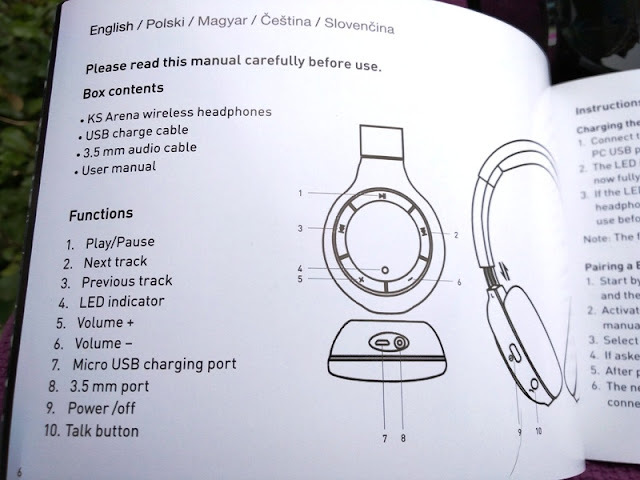 The Arena headphones' user manual is nicely written with clear to understand language on how to operate the Arena headphones.